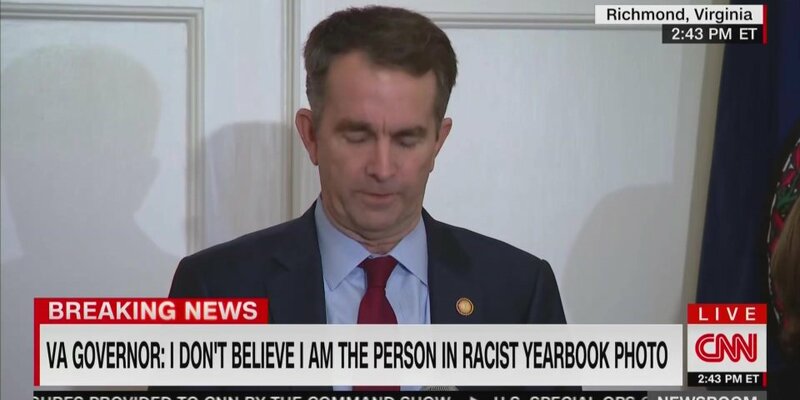 “Look, it was more than bad enough that Northam had to apologize for the existence of racist medical school yearbook photos. The Trump era is opening up a whole new world of fantastically ignorant possibility. Henceforth I feel compelled to add a new question to the list of those posed to doctors treating me for any serious condition. How long have you been in practice? What’s your success record? And also, have you ever donned a KKK robe?